Sometimes we choose a path but see ourselves walking on another. Unexpectedly we are forced to accept it because destiny is the most uncertain evil of our dreams. Bani, a young, smart, and a small town yet an ambitious girl carries a charm to tempt anyone towards her. She aims to join Journalism Institute in Delhi at first, but ended up joining the law school as her second choice. Life seemed to be crueler when it took away her father. Vasu, a good looking, enthusiastic and a brave advocate who never failed to crack even the toxic cases, lost his wife, Meera in some conspiracy and started losing faith in life until he met Bani. A few months later, as an assistant under Vasu, Bani decided to work upon Meera’s case which co-incidentally brought Bani and Aayan, Bani’s lost love together, again twisting the lives of all three. Revolving across three cities, the story weaving paralleled lives is an intriguing account of twists and turns. 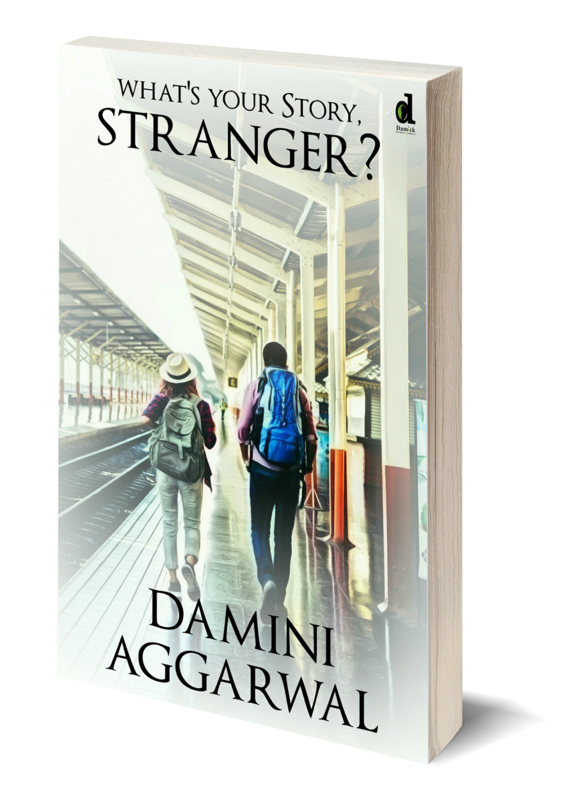 ‘What’s Your Story, Stranger?’ is a refreshing heartfelt tale of faith, hope, determination, friendship and courage. This inspiring love-mystery tale thus redefines our beliefs in life as stories move us and drive us to what we can really become in life despite losses, failures and setbacks.